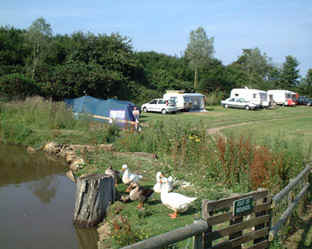 Isle Of Wight Campsites - Uncover great Campsites in the Isle Of Wight area of . 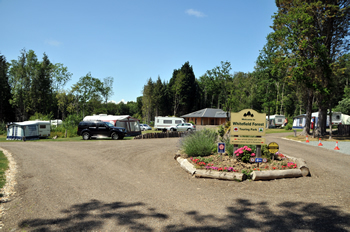 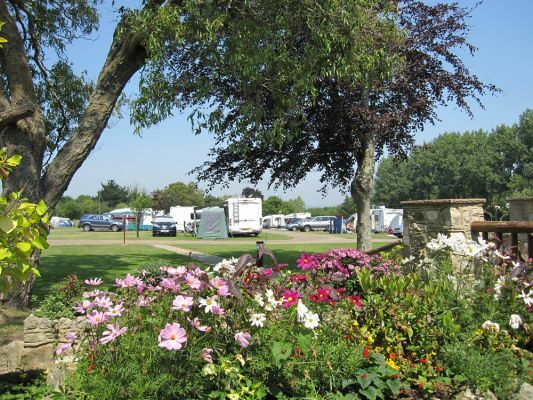 If you are looking for campsites for Isle Of Wight tents and touring caravans then you can discover the perfect camping sites for you. 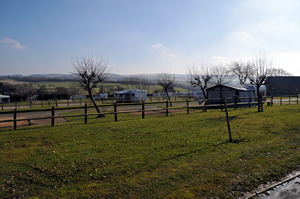 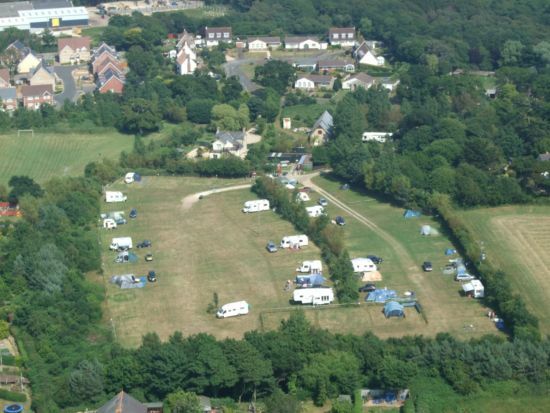 Isle Of Wight Campsites - Find 25 camping and caravanning sites in Isle Of Wight, .